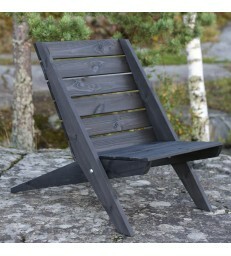 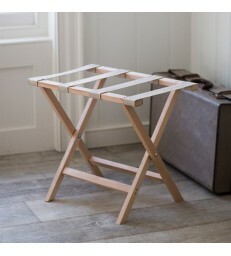 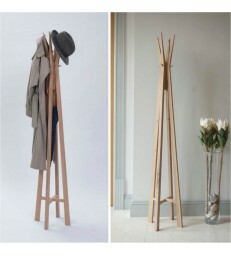 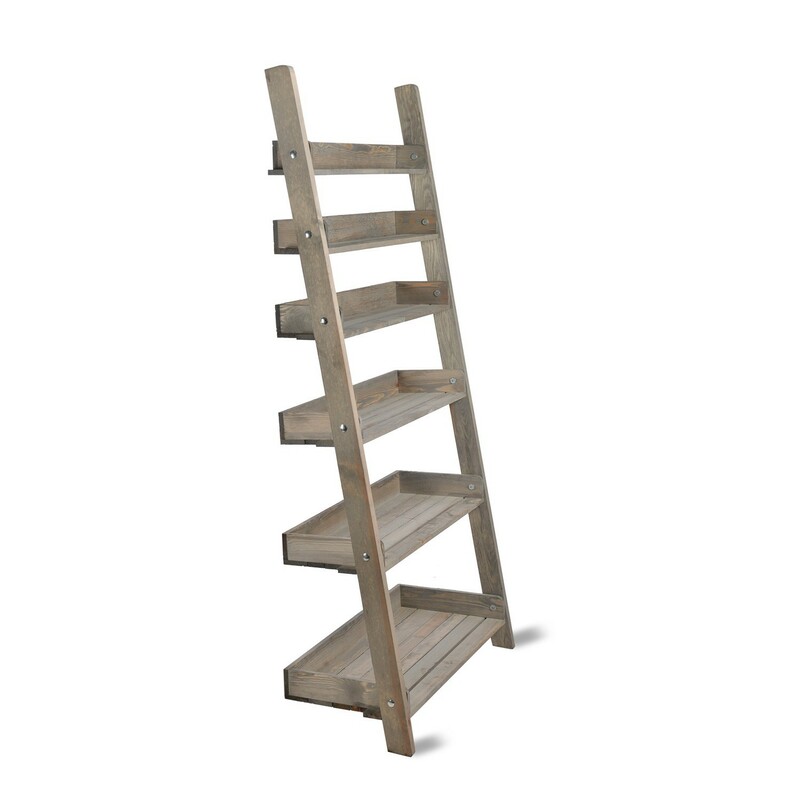 This wide folding shelf ladder can be used both in your garden or your home. 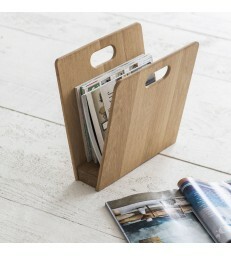 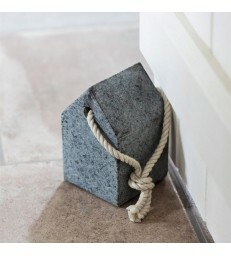 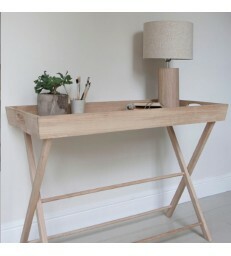 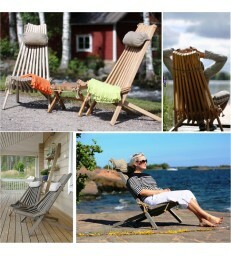 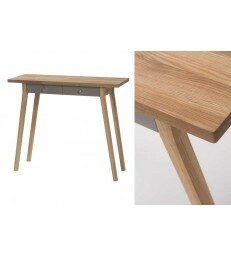 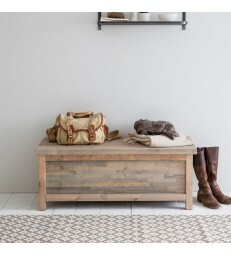 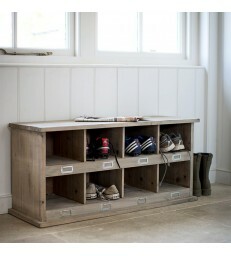 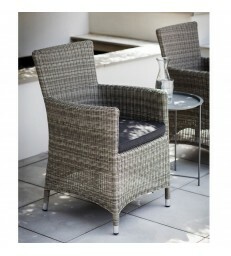 Its large size but narrow depth make it a great storage solution for when you are tight on space. 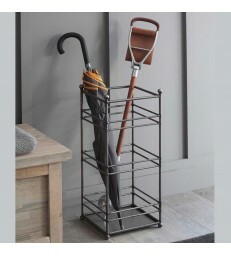 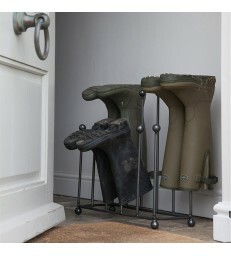 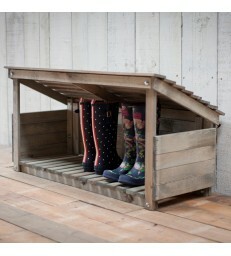 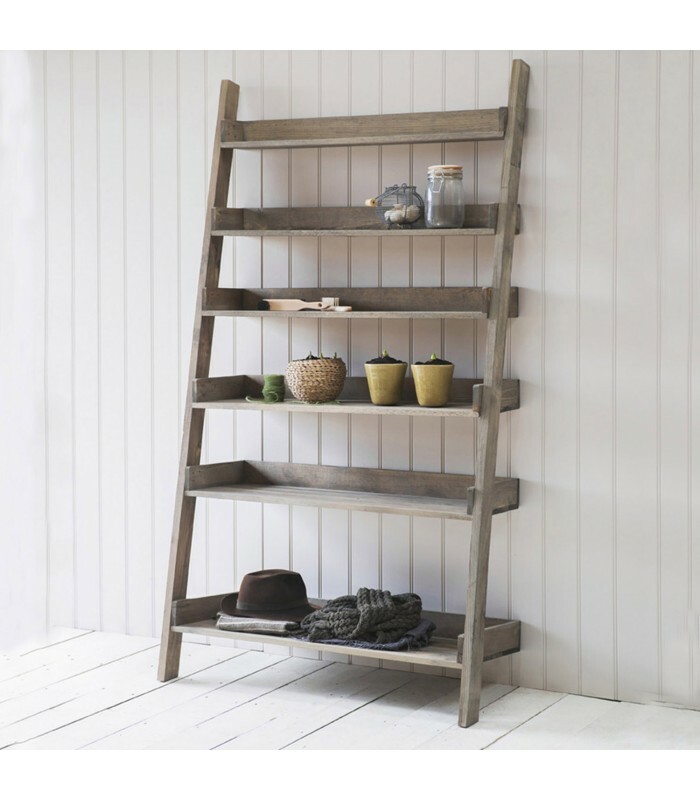 Use as a bookshelf or in your potting shed to store all your garden tools. 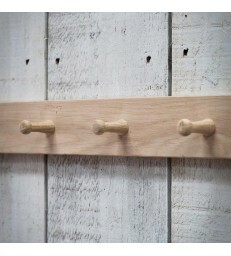 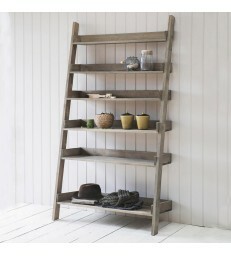 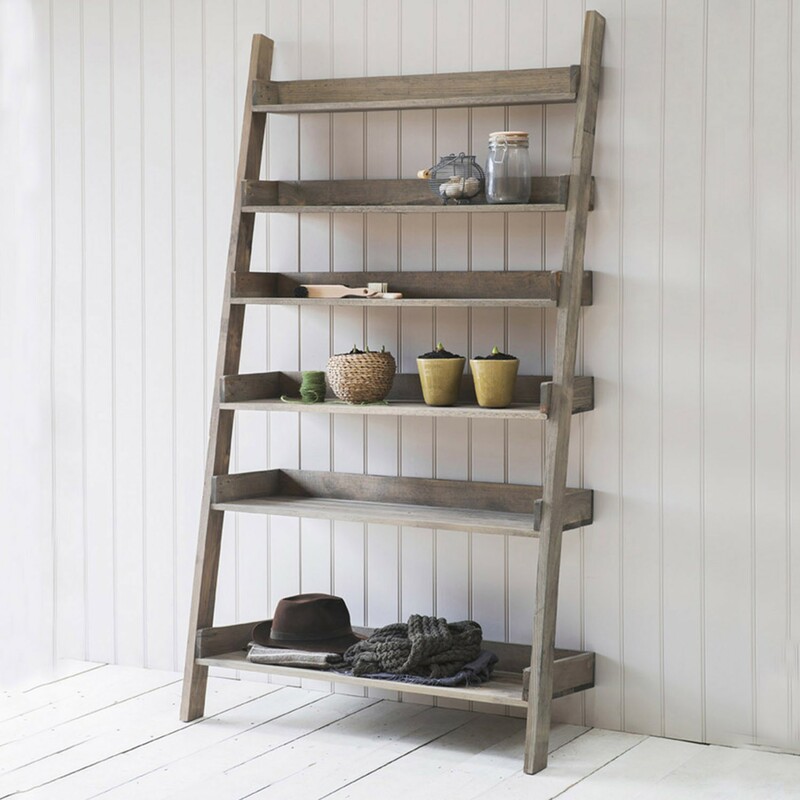 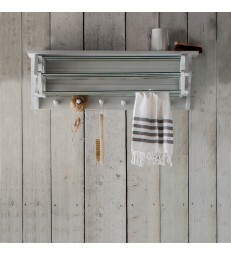 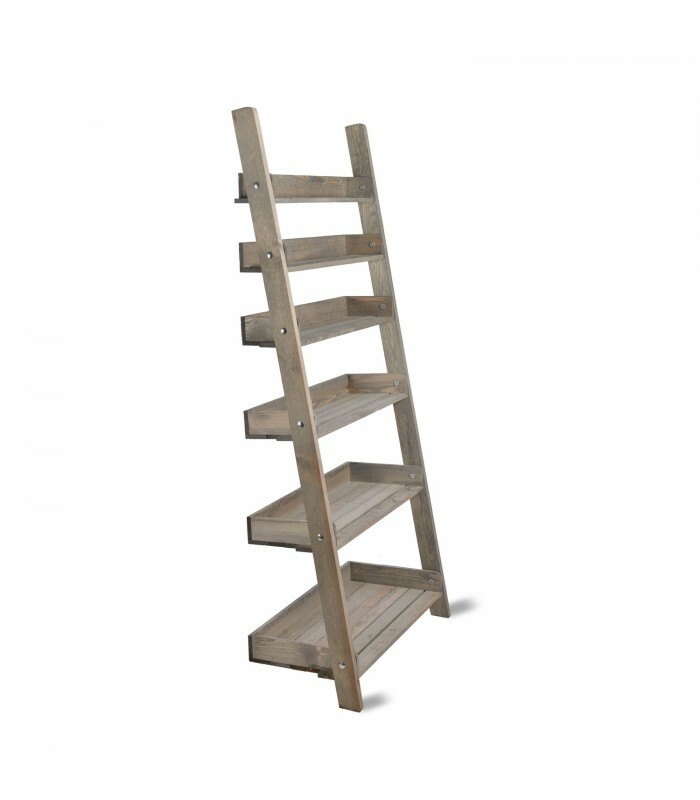 Made from spruce, this shelf ladder has a lovely rustic charm to it.